The teaser of Mammooty starrer The Great Father is out. Written and directed by debutant Haneef Adeni, the film has been jointly produced by Malayalam actor Prithviraj Sukumaran, director Santhosh Sivan, Tamil actor Arya and producer Shaji Nadeshan under their banner August Cinemas. 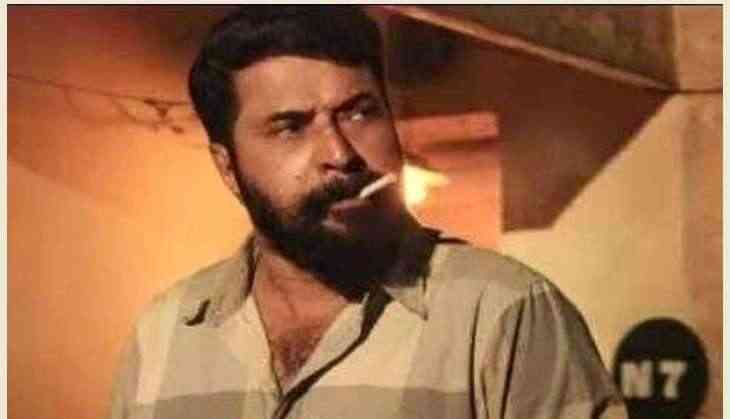 The Great Father will feature Mammootty in the titular role of David Ninan Vedippara, while Arya will be seen in the role of Andrews Eapen Umbakkal - a character with shades of grey. The film also stars Sneha, Baby Anikha of Bhaskar The Rascal fame, Shaam, Mia George, Malavika Mohanan, Manikandan Achari and IM Vijayan. Prithviraj took to his Facebook page to reveal the teaser. The Great Father is scheduled to hit the screens on 30 March 2017.